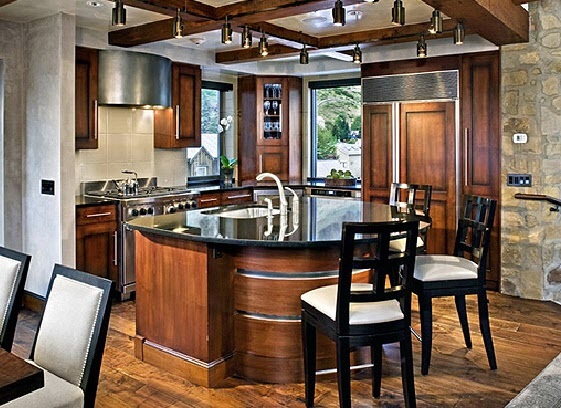 Custom Range Hoods - #4532 | Handcrafted Metal Inc. 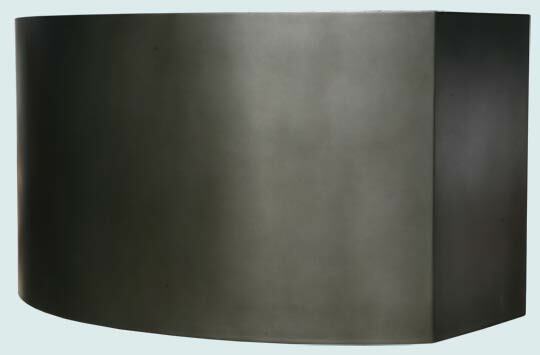 This steel Cylinder hood is completely smooth. Our French Grey finish provides a subtle light-gray undertone on the 16 gauge steel. The fine neutral color is the perfect match against stone and other neutral color schemes.